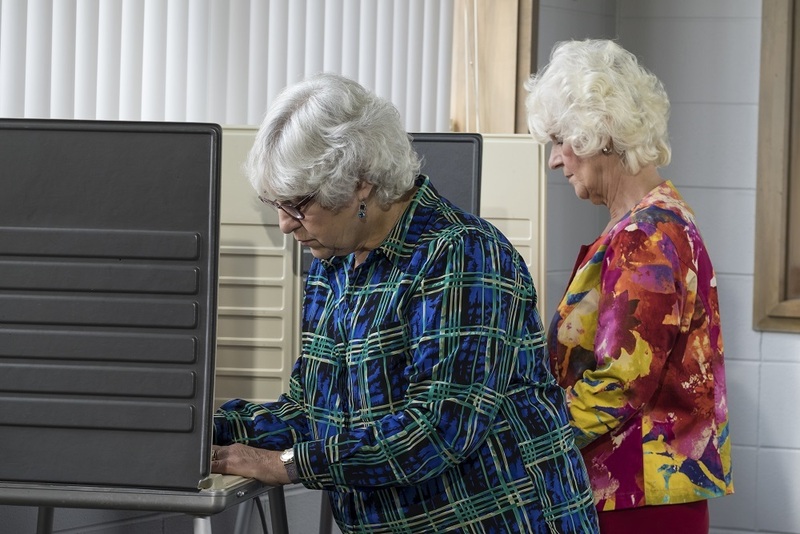 JB Pritzker led Republican Bruce Rauner in votes cast in Milton Township Precinct 63 for the gubernatorial race, according to the latest vote count. Pritzker appeared to outpace Rauner by a margin of 7.1 percent on Tuesday in the precinct. Want to get notified whenever we write about Milton Township Precinct 63 ? Next time we write about Milton Township Precinct 63, we'll email you a link to the story. You may edit your settings or unsubscribe at any time.